Jehu Garcia didn’t expect to be known for working with Lithium-ion batteries. The California-based YouTuber previously started a photography accessories company, and originally thought his life was more about cameras and making videos. “I didn’t want to be known as the battery guy,” Garcia told me on a recent phone call. But then, in 2015, Elon Musk unveiled the Tesla Powerwall. The suitcase-sized battery lets homeowners store electricity, either from the grid or solar panels. 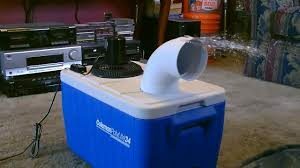 The device represented an impressive step forward in alternative energy technology, but it started at $3,000 and could only store 10 KWh of electricity, or about a third the average American household consumes in a day. 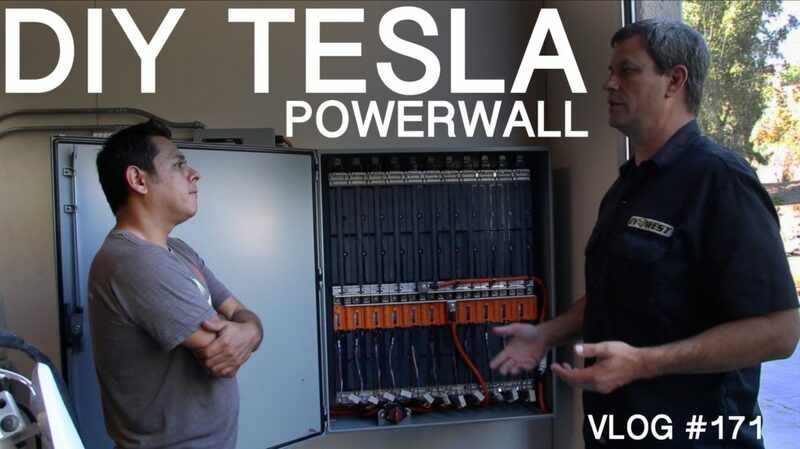 Inspired by Tesla, battery hobbyists started building their own DIY powerwalls using recycled laptop batteries and hooking them up to solar panels for a fraction of the cost. Read more here. The 3 MW project is expected to come online in March. Solar installers can emphasize education to secure school contracts, by Mia Behm, VP of marketing, Green Street Solar Power, Solar Power World. Solar’s growth is evident in the number of schools making the switch to green energy. According to SEIA, there are now approximately 5,500 schools across the US with solar installations. As an installer, it’s beneficial for you to seek out and encourage more schools to join this movement. California company proposes to build a solar farm on 10 unused acres at an Illinois airport, Daily Herald. The company also is in discussions with five other municipalities, including three Illinois airports, documents show. 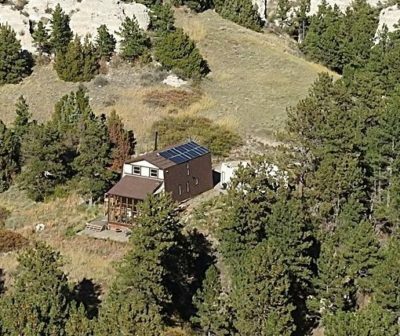 This entry was posted in Energy Storage, NewsBlog, Solar Energy Education and tagged DIY Solar Projects, DIY Tesla Powerwall Video, Global 100%RE, Jehu Garia, Nebraskans for Solar, renewable energy news on December 20, 2017 by Helen Deffenbacher.